Distressed Green Jeans Emerald by Kingz. Throw some color into your everyday style with these distressed green jeans. 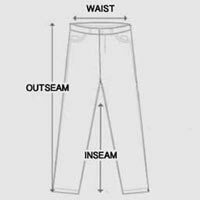 Bright emerald jeans designed in a trendy slim fit with a mid rise waist. Colored jeans constructed with belt loops, five-pocket design and three-button fly. Distressed green jeans include small Kingz logo on coin pocket. Heavyweight denim made from cotton blend slight stretch. Front and back treated with a faded wash with whiskered thighs and small distressed marks. Rock the colored denim trend with vintage details in these distressed green jeans.